Location Map of Batu Pahat Express Bus Terminal. You can use the booking tool on top of our site. 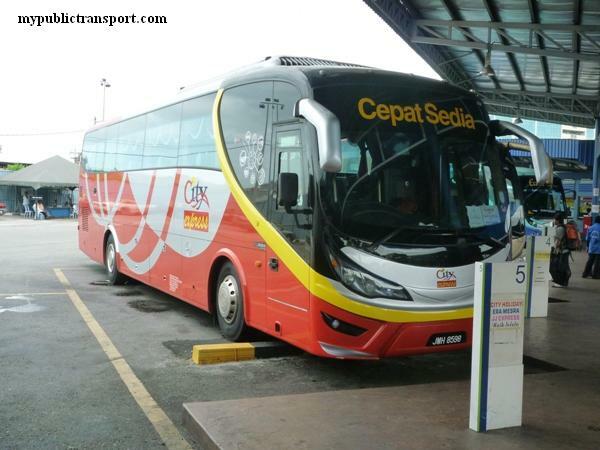 which express bus company offers route from segamat to batu pahat? at what time route from segamat to batu pahat i.e at night? Hi, please check the schedule using the booking tool on our site. saya nk booking btu phat ke klang.. please nk mntak number phone..urgent..
Selain transnasional, bas apa lg yg sediakan prkhidmatan dari batu pahat ke putrajaya? No. You can use most of the bus to Tasik Selatan, then just use KLIA Transit from Tasik Selatan to Putrajaya. Mane nk cari book tools tuu? Hi, at the right column of the page, you can see there is a box with title Book Coach Tickets Here!. 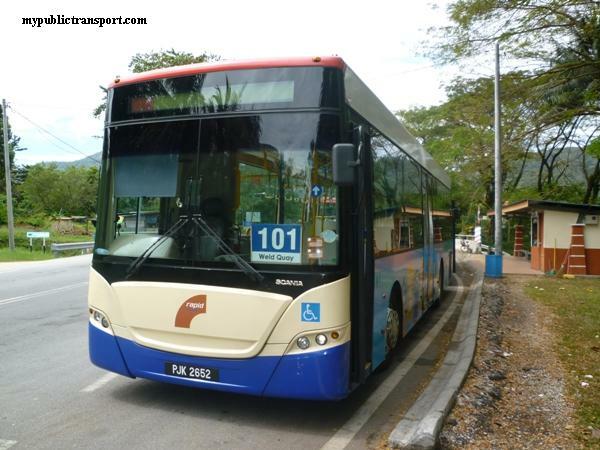 Which express bus company offers route from batu pahat to kangar? Is there any double decker bus? 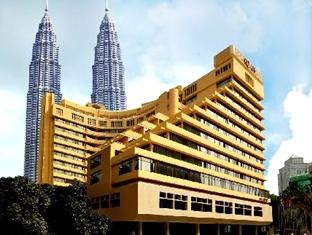 Hi, you can check using the booking tool on the top of our site. Hi...saya nak tye ni..kalo nak blk ipoh..bas tu straight g ipoh trs or kena ade tkr2 bas x? 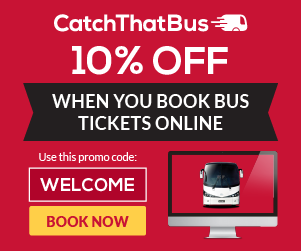 Hi, please check using the booking tool on our site for the ticket and journey information. 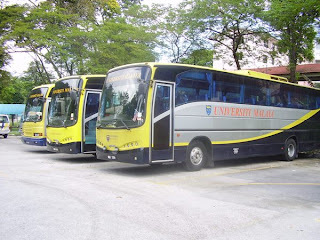 Can I know does the bus go and back from Segamat will pass UTHM?Or we need go to terminal to get on the bus. Ada lagi x tiket ke alor setar malam ni dr batu pahat..sorang ja..
jika dari batu pahat ke lumut perak, penumpang di mnata menunggu bas dari johor bahru di ayer itam. Boleh saya dapaykan alamat @ lokasi menunggu? Hi, you can wait here. There is Causeway Link route 8 from Batu Pahat to Ayer Hitam. Hi, each of the journey should takes about more or less than 4 hours. Tiket bas transnasional batu pahat buka sampai pukul berapa? Tiket bp ke.melake pukul berpa last? 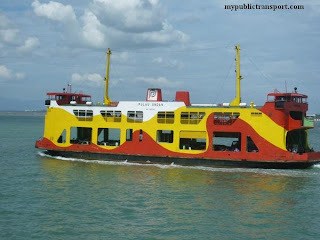 Hi, you can choose to take express bus from Batu Pahat to Kuala Perlis. You can get the ticket from the booking tool on our site. Saya dri batu pahat, bas ke singapura ade ke? Hi, you can take Hasry Express. saya nak ke KLIA 2 ada bas tak? hi... i want to book ticket frm bp johor to klang selangor..
but when i click on the search trip button, nothing appear..
Hi, you need to take express bus to Tasik Selantan, then take KLIA Transit to KLIA2. Hi, it may due to the ticket is already sold out. You can try to choose a different day. hi...can i have the phone number of transnasional express of batu pahat please? Sorry we do not have the infomation. 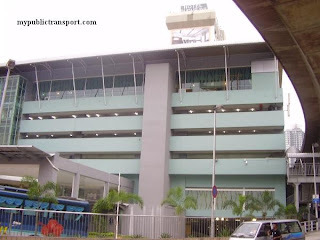 How to get from the bus terminal to jalan maju , taman maju , batu pahat? Hi, you can take Mayang Sari bus from Batu Pahat bus terminal to Taman Maju. This is a stages bus that will stop at every bus stop. Hi, it is about 10-11 hours. 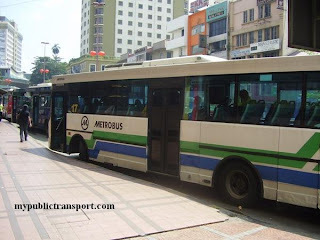 Hi, you need to go to Larkin terminal then only take express bus to Batu Pahat. Ada tak bas di batu pahat yang sediakan perkhidmatan utk courier motosikal? Well there is no express bus directly from Batu Pahat to Kuala Kangsar, you can take one bus from Batu Pahat to Tasik Selatan KL, then take another bus from Tasik Selatan to Kuala Kangsar. You can get the ticket from the booking tool on our site. Batu pahat ke kampar...bas kkkk ada lalu restoran jejantas sg buloh? Bus will pass there but whether it stops there is depends on the driver. 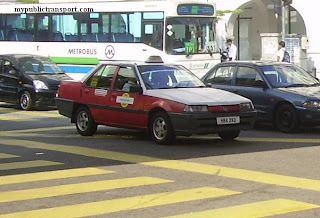 Hai,ada x bas dri kota tinggi ke puchong atau putrajaya atau terminal bersepadu selatan? there is bus from kukup direct to malaca ? Hi, you need to get yourself to Larkin before going to Melaka. 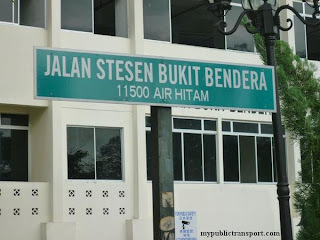 Ada tak bas dari batu pahat terus ke putrajaya sentral?kalau ada bas apa ya? 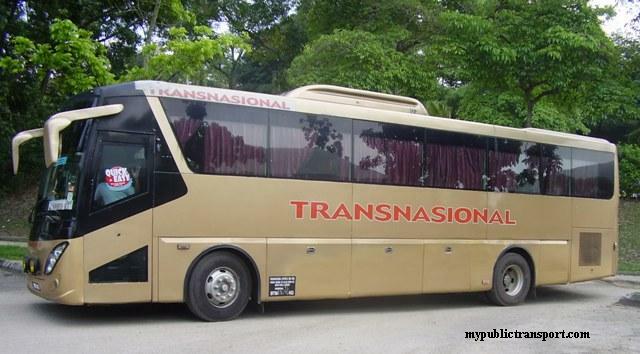 Hi, you can take Transnasional Express. 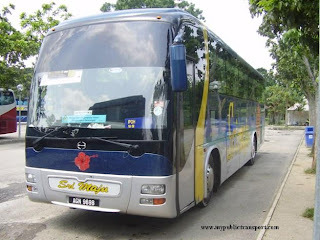 Hi, is there a way I can contact batu bahat bus terminal ? Phone number ? How to go from batu pahat to kampar? Hi, you can consider to take express bus or train from Batu Pahat to Kampar. Boleh saya mintak nombor telefon kaunter cepat ekspres tak? Hari rabu ni ade tak tiket ke pontian ? Pukul berapa dan berapa ringgit ? Hi, you can take Coastal Bus and Kembara City Bus from Batu Pahat to Benut, then Benut to Pontian. My trip is from Batu Pahat to Slim River. Which bus I should take and what is the latest fair. Hi, you can check the latest fare using the booking tool on our site. Hi is there any bus from batu pahat to kluang at 30 june? Hi, you can take S&S or Orkid Express. 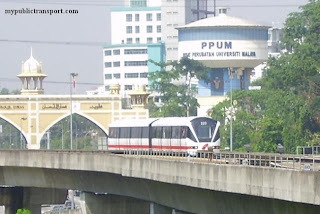 Hi, can i know how to get to senggarang or uthm from batu pahat station? Hi, to go to Senggarang, you can take the Coastal Bus 87. To go to UTHM, you need to take Causeway Link route 8. TIKET DARI BATU PAHAT KE GURUN BERAPA YA UNTUK DEWASA? Hi, there is no direct bus from BP to Gurun, you need to transit at TBS. 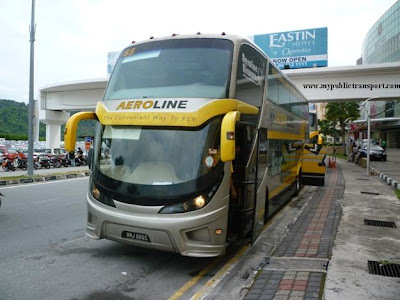 Is there any bus that goes to jerantut pahang from batu pahat? Hi, there is no bus between that two places. Hi, bus bp ke benut brp ringgit,dan masa berlepas. Hi, Sorry we not sure about the fares, you can take Coastal bus 87, it is about every 1 hour. How do i get to jerantut from Batu Pahat. Is there any other way? Hi, you can consider this way, you can take Transnasional or Cepat Express from Batu Pahat to Kuantan, then take Transnasional from Kuantan to Jerantut. Hi, you can take Causeway Link bus route 8. The last bus is 8pm from Ayer Hitam. Hello, ma i know how do i go KlIA from batu pahat? Which bus should i take? Hi, you can take express bus to TBS, then take KLIA transit or Jetbus to KLIA. counter tix s&s bukak sampai pukul bape? Hi, it is until about 8-9pm. There is only night trip. If you need morning trip, you may need to transit at TBS. How do I get to batu pahat from klia? Hi, you can take star shuttle to Pudu Sentral, then take RapidKL 590 to Tasek Selatan, before taking express bus to Batu Pahat. Taking train will be faster, you just need to take KLIA transit from KLIA to Tasek Selatan before taking express bus. 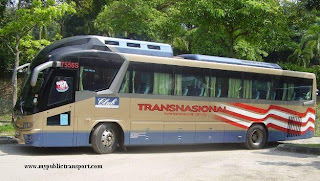 You can also take Transnasional express from KLIA to Melaka, before taking Orkid or S&S International bus to Batu Pahat. Tiket dari bp ke melaka untuk esok available jam berapa ? Hi, S&S International providing the service every 2-3 hours. How many hours taking bus from batu pahat to kuala terengganu? Hi, it is about 8-9 hours. kaunter tiket tutup pukul berapa? Hi, it depends on the operator, most of the time the counter is still open if there are still departure bus. hi, semua timing departure tu masih ada ke untuk setiap syarikat bas? Hi, you can always check using the booking tool on our site for latest schedule. 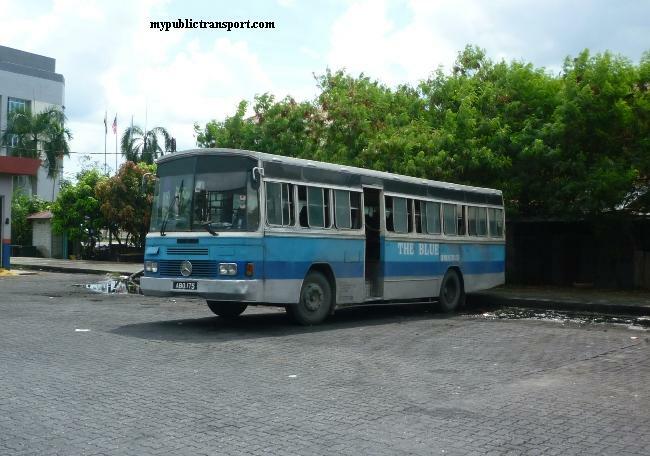 When is the earliest coastal bus from bp to benut? The last bus for both of them are about 6pm. 1. kalau beli tiket pada hari yg sama bas bertolak atleast brp jam sebelum bas bertolak? 2. Kalau book online mesti confirm email dkat kaunter atleast 24 hours before bas bertolak, wajib ke? kediaman jauh la dari stesen. tiada cara lain utk confirmkan ke ? Hi, you can buy anytime as long as it is before the trip. After u bought the ticket, you can just print out the email, then 30 minute before the trip you can go to the counter to print the ticket, you dont need to go to the counter 24 hours before. Bas terakhir dr bp ke senggarang pukul berapa? The last bus is usually 6pm. Bas dr bandar penawar ke sg mas ade ke?? Hi, yes you can take the Mara Stages Bus. Hii.. how to go to tbs from rapid pengerang? Hi, you can take Mara Bus to Bandar Penawar, then you can take express bus to TBS. Kaunter transnasional buka pukul berapa?